Copiers are huge investments for your business. We know that it can be intimidating to get started. You may have also experienced how pushy and aggressive some leasing companies can be. This may lead you to start considering other options. Luckily, we offer used copiers in Spokane and are here to help you chose the right copier. Used copiers can be a great alternative to a traditional copier lease. They only require an upfront payment, and relinquish you from being held to leasing companies. Getting free of a monthly payment is extremely important to some people. Used copiers offer that ability. There are some general concerns about buying a used piece of copier equipment. Many people think that the machines will be washed up, but that’s usually not true. The majority of used copiers can from businesses that took great care of their machines. These businesses needed their copiers to work so they usually gave it maintenance when it needed it. You may also be scared that it could be difficult to fix your copier if it breaks. Many companies will still offer continued maintenance without having a lease. You could get the same service as those people with a lease, without being held captive to the leasing company. It’s just important to know some of the troubles that may come with maintaining a discontinued copier. There are a variety of reason that someone may opt to buy a used copier. Call Spokane Copier today if you think a used copier if the right option for you. 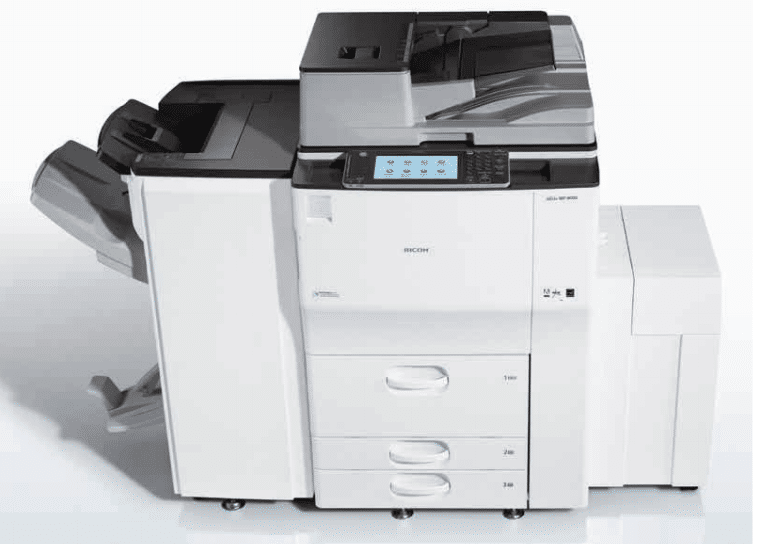 We offer a number of used copiers in Spokane to fit your needs. Call us today to get started!